Tina Fey and the company of the new Broadway musical Mean Girls awoke Tuesday morning to the news of a dozen Tony Award nominations! Tony-nommed book writer Fey and her dynamic cast continued the celebration by spending this morning on Today, offering up a sample of their lively musical for TV audiences. 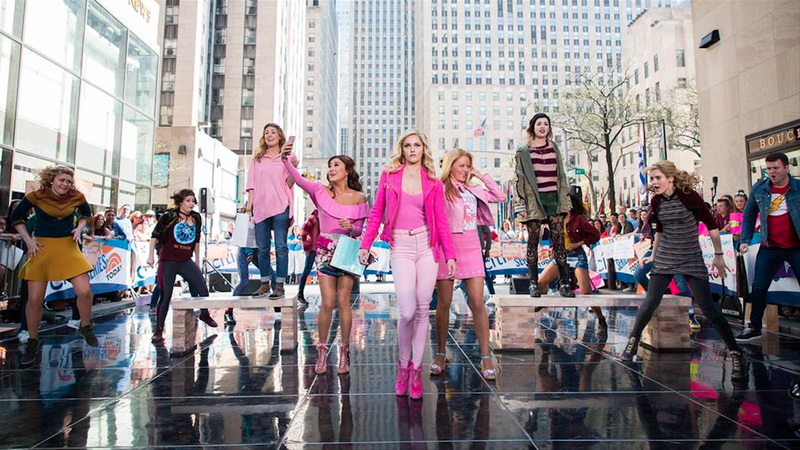 Watch the Mean Girls cast—including Tony nominees Taylor Louderman and Ashley Park—sing the showstopping "Apex Predator" below and don't miss the chance to experience the perfect new musical comedy in person at the August Wilson Theatre.